BH4 plays a critical role in both neurotransmitter and nitric oxide production. 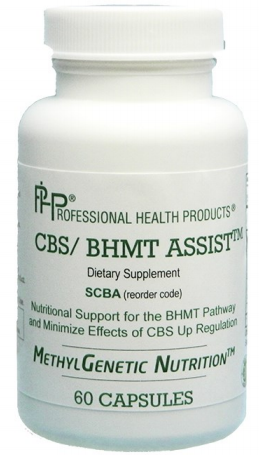 It can be depleted by methylation errors, high levels of ammonia, oxidative stress, or a lack of SAMe or NADH. BH4 ASSIST contains Royal Jelly, folinic acid, (6S)-5-methyltetrahydrofolic acid, SAMe and lithium orotate to support the production of BH4.